When I bought my first Android device the first app which came to my mind was WhatsApp. And today, I can't live without it because it provides me a lot of feature of customization like unlimited themes support. But, now single WhatsApp account is not enough to handle our day to day task and one of the disadvantages of single WhatsApp is that you can only use one account with one phone number at a time. 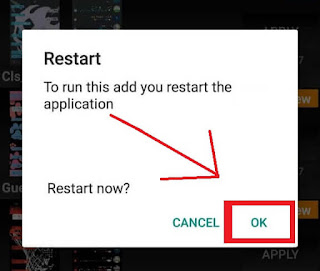 So to overcome this issue, developers has developed an unofficial WhatsApp app (i.e. 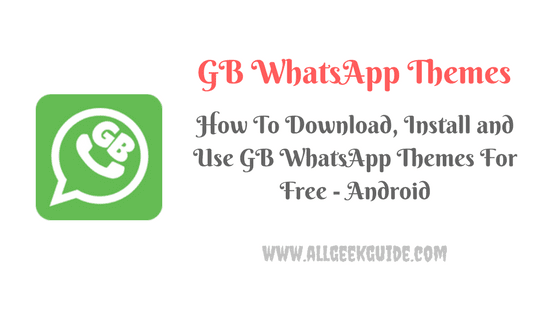 GB WhatsApp) by which you can easily install multiple WhatsApp account using your 2nd phone number in the same android device. We can easily install thousands of themes on our official WhatsApp app. But this feature was not available in older version of GB WhatsApp. 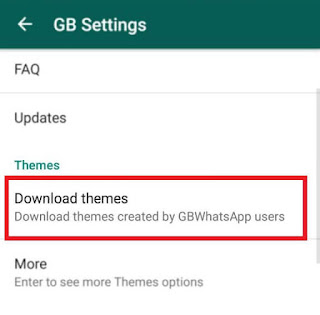 How to Use GB WhatsApp themes on android device? 1. 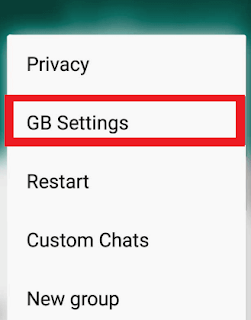 I assume that you have already installed GB WhatsApp on your android device (Latest Version). 3. Now, from the menu, tap on 'Download Themes'. 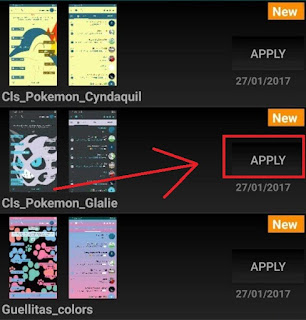 I hope that the above step by step tutorial helped you to use GB WhatsApp themes on your Android device without any issue. 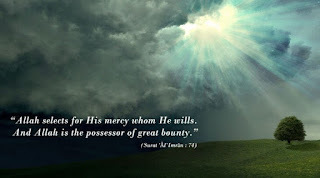 If you are facing any problem, then ask in the below comment box. I love to answer your questions.